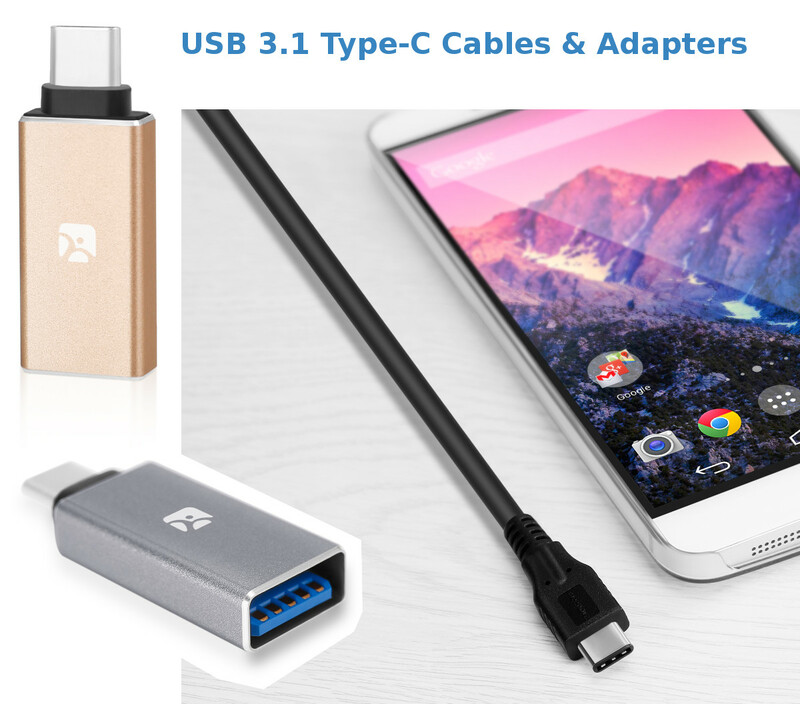 Designed for smartphone, tablet and computer with USB type-C port. 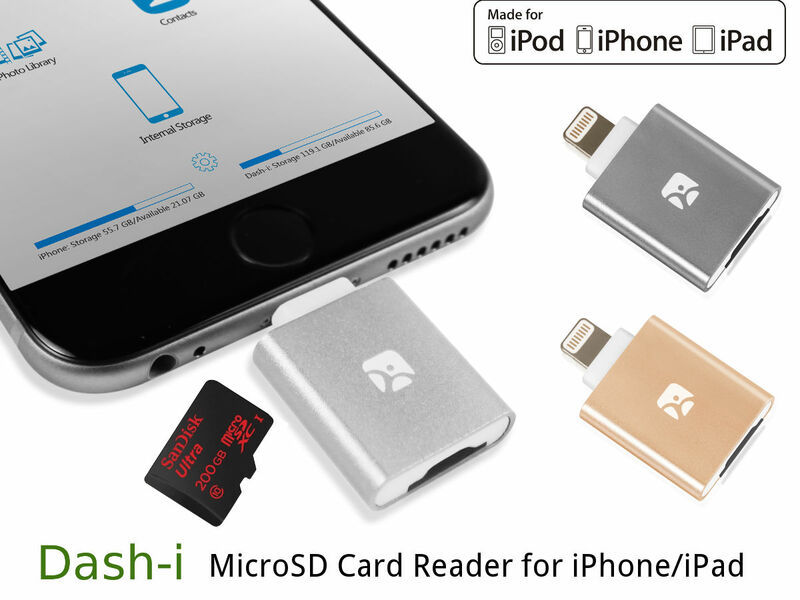 Use it to play video/music stored on a MicroSD cards. View photos/documents, copy and backup any or all of your files. 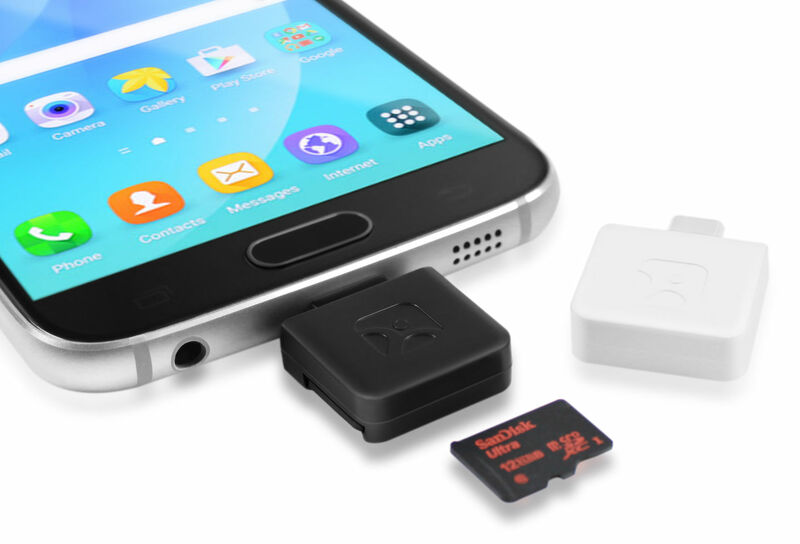 The 2nd generation Mini MicroSD Reader for Android. Faster, better, still world's smallest. 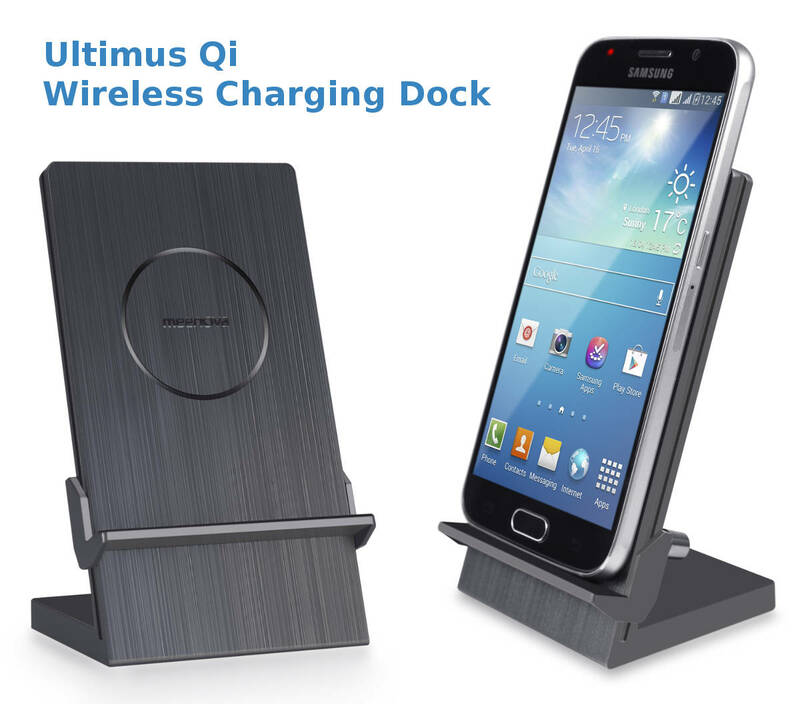 Stung by the lack of expandable storage on your new shiny Samsung Galaxy S6 or Note 5? We got you covered. 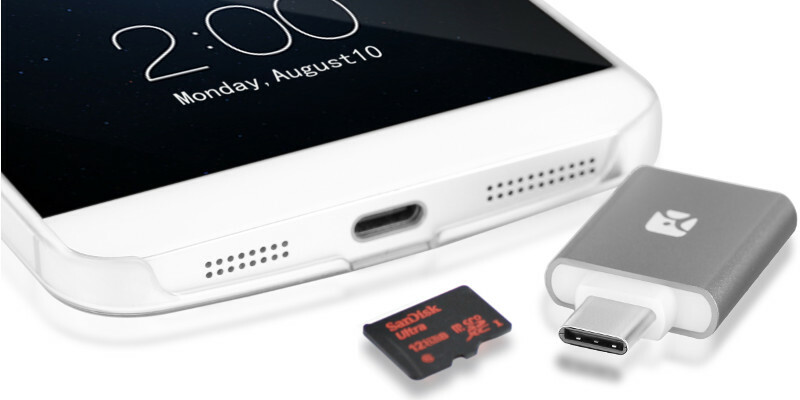 This external card reader lets you use MicroSD card on Android smartphones and tablets (*), including the newly released Samsung Galaxy S6 and S6 Edge. * May not be compatible with all devices. Please check the list of compatible devices before ordering. 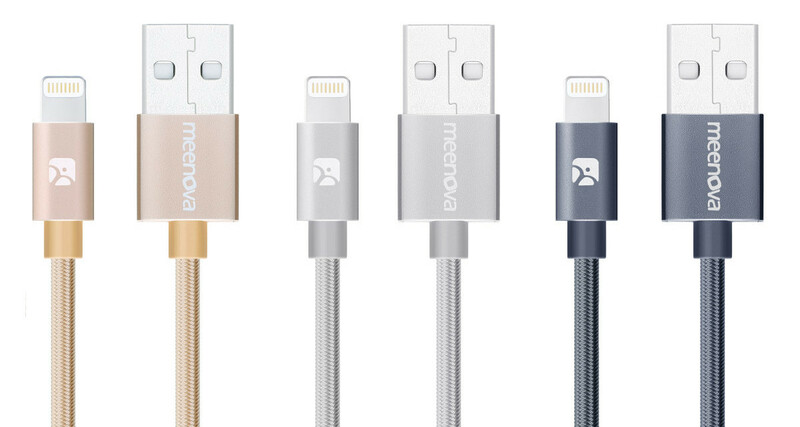 Featuring aluminum casing and nylon braided cable sleeves, it is tougher, stronger and lasts longer than Apple's original cables. With 3 colors to choose from, it's a perfect compliment to your Apple devices. 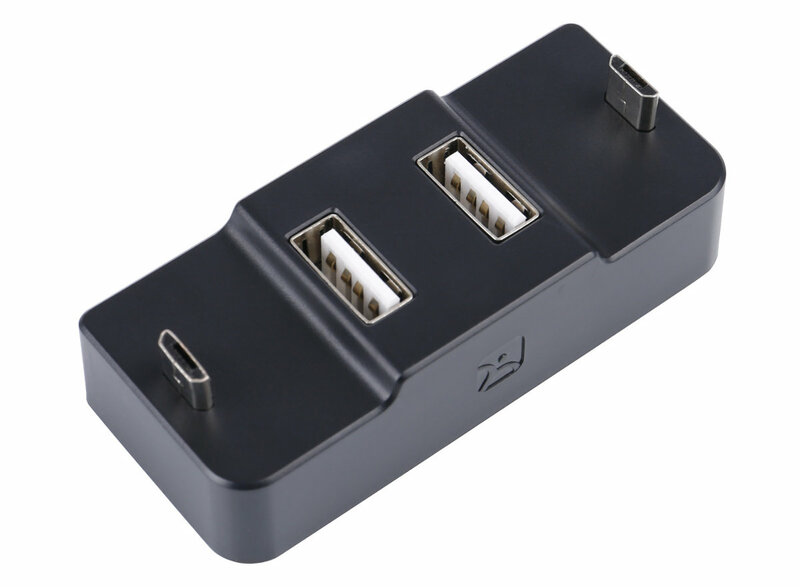 One of a kind USB hub with MicroUSB charging. 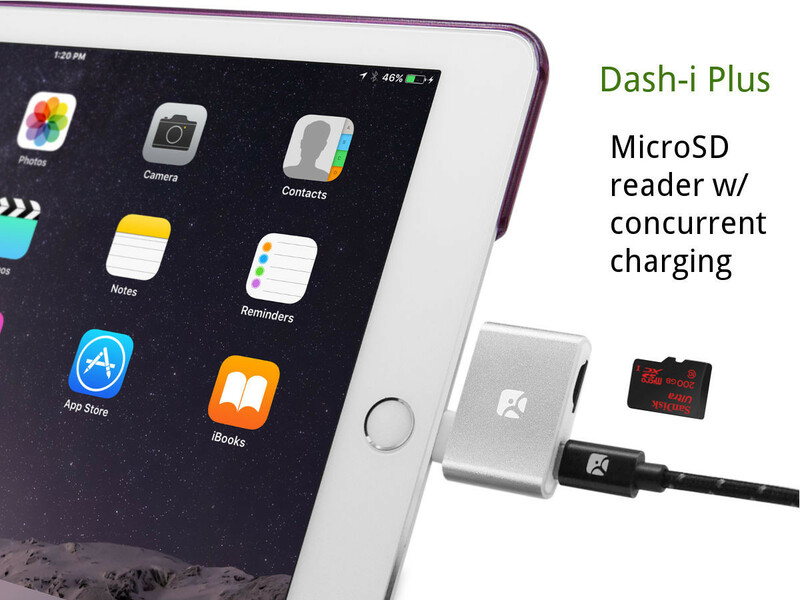 Specially designed for Bluetooth devices and wearables with MicroUSB charging ports, the first and only in the market today. 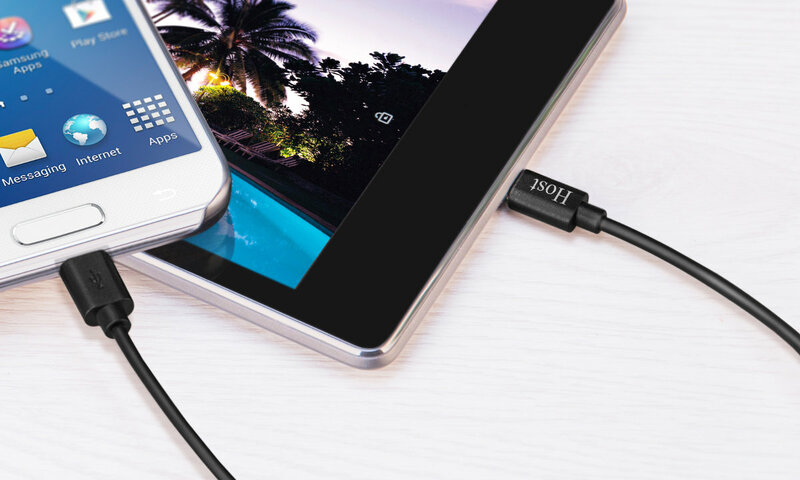 MicroUSB-to-MicroUSB OTG cable lets you connect two devices with MicroUSB ports for charging and data transfer: two smartphones or tablets, tablet and phone, or a portable external hard drive/SSD and a phone or tablet.